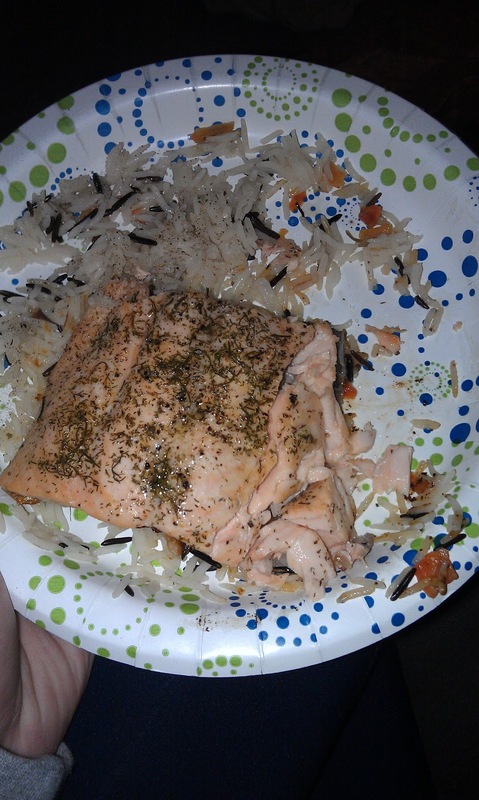 I went on a salmon bender last week. I ate it everyday Friday-Thursday. I could still have gone a few more days but I figured I would give myself a break from the mercury. So good though! 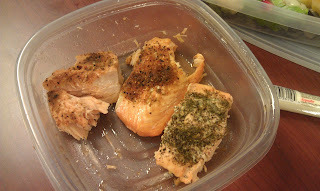 I use Cajun seasoning some days and dried dill and lemon other days. Tim switched out the kitchen cabinets and doorknobs this week. 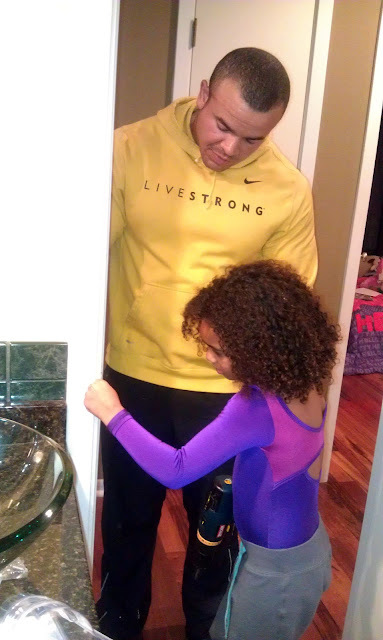 He even found himself a little helper. 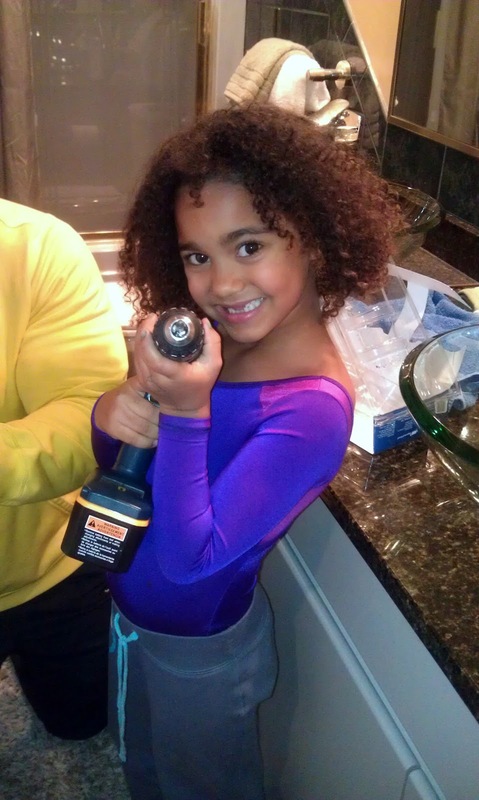 He's been teaching her how to use the power drill. And we only had to pay her in books from her book order at school. I'd say it's a fair trade. It was Ciera's 6th birthday on Sunday. I looked for party hats but couldn't find em. Bakery treats and a new toy would have to do. Squeaky got spoiled too since he didn't get treats back on his birthday in July. 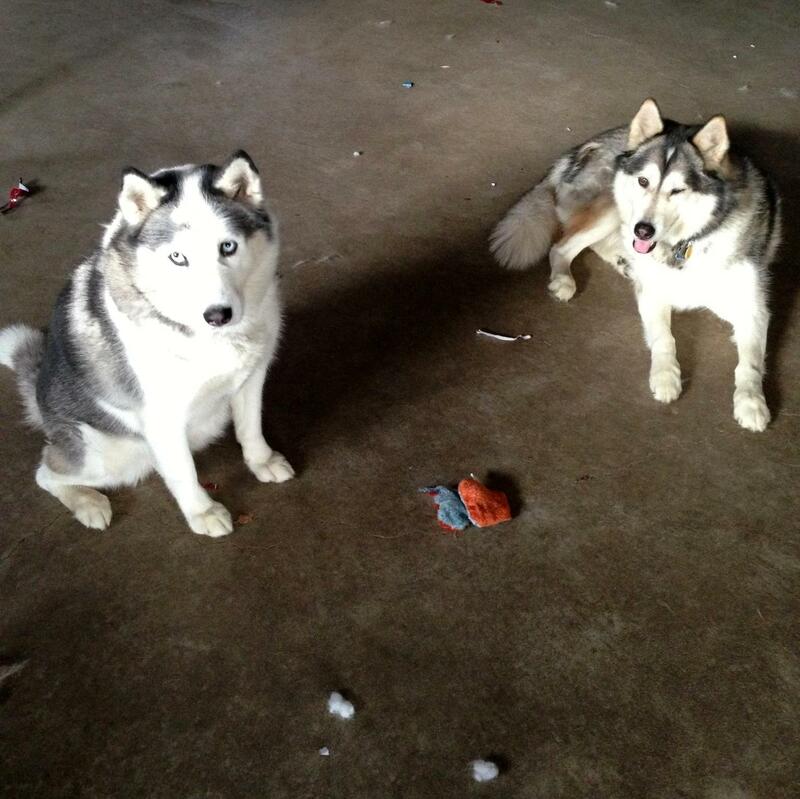 The little brats had one of the toys torn to shreds only a few hours after we gave it to em. Guess it's a good thing I chose the $1.00 toys.